The ability of malignant tumor cells to invade normal surrounding tissue contributes in large part to the morbidity and mortality of cancers. Cell invasion requires several distinct cellular functions including adhesion, motility, detachment, and extracellular matrix proteolysis. 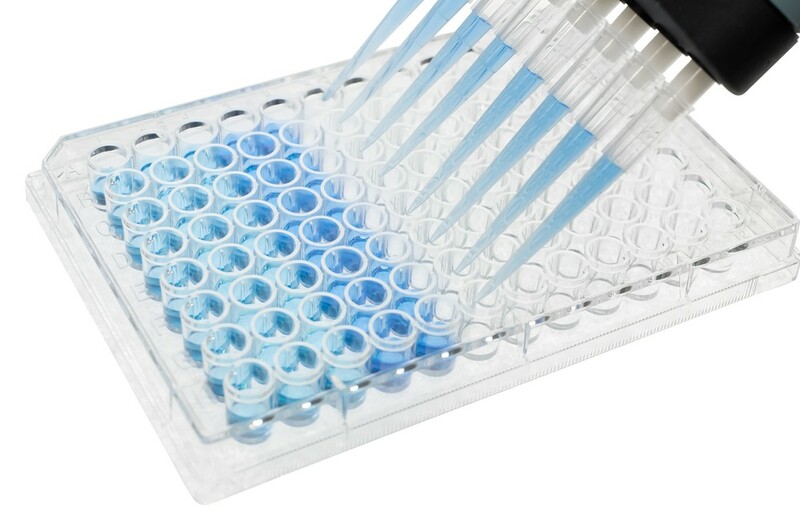 Our CytoSelect Cell invasion Assays utilize precoated inserts to assay the invasive properties of tumor cells. invasive cells can be quantified in 24-well plates on either a standard microplate reader or a fluorescence plate reader. inserts are precoated on the top of the membrane with ECM matrix gel (basement membrane), a protein mix isolated from EHS tumor cells.